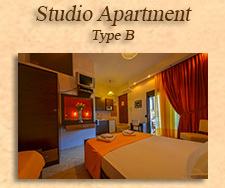 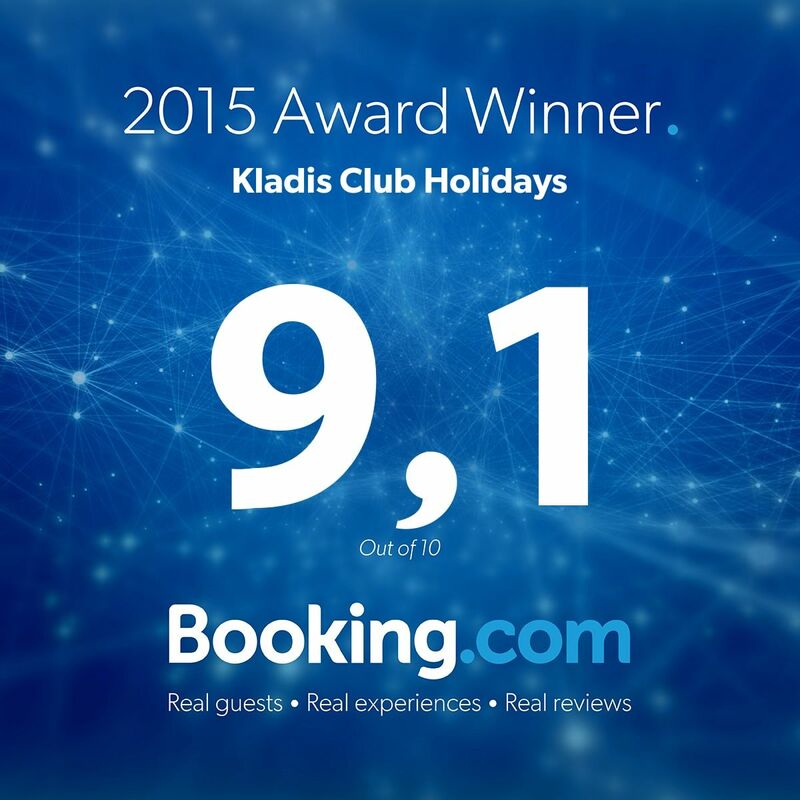 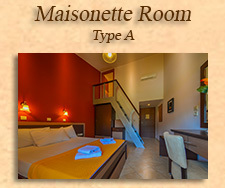 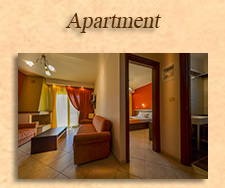 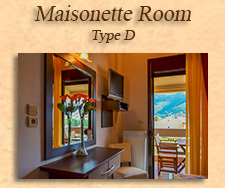 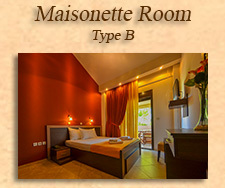 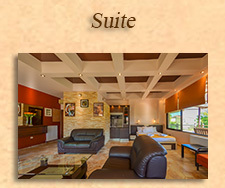 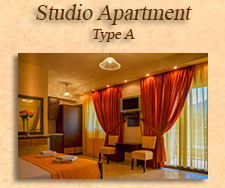 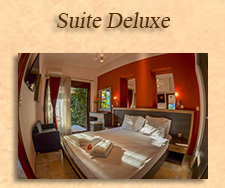 "Kladis Club Holidays" has various room types from which to choose. 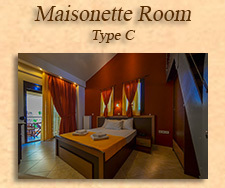 Apartments - with two spaces and studios -, air-conditioned, equipped with kitchen, microwave, refrigerator, TV-LCD, DVD, hairdryer, safe, Free WIFI, fireplace,etc., and Maisonette Rooms, air-conditioned, mini fridge, TV-LCD, DVD, hairdryer, safe, Free WIFI, etc. 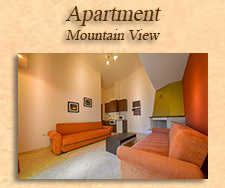 All rooms have large balconies with a view.